Welcome to the Church of the Assumption, Old Harlow. ​May I extend the warmest of greetings on behalf of the congregation and its clergy. Our church is usually open on weekdays (during daylight hours) when you might like to look around it simply as a visitor. 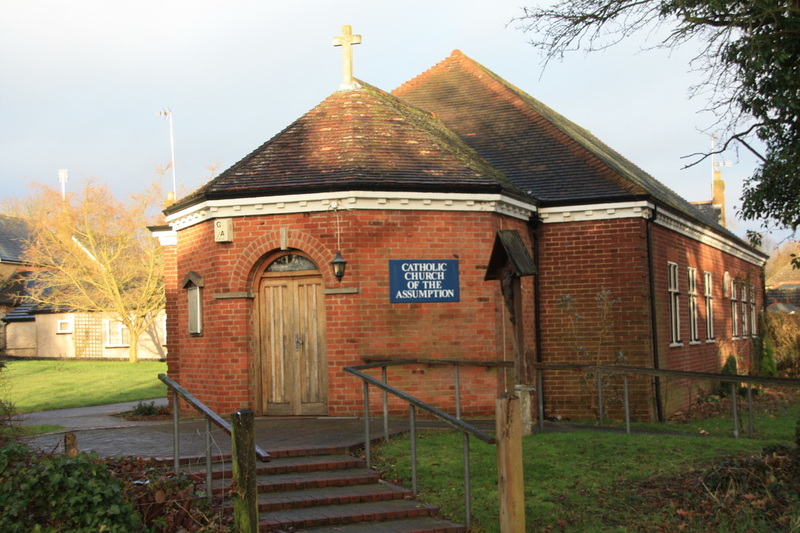 ​The Church building is "disabled friendly" with good access and parking. 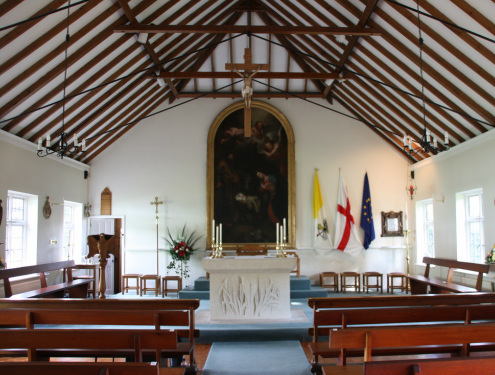 Newcomers to the Parish are invited to make themselves known to the Parish Priest or the Parish Deacon when you and your family come to Mass on Sunday.